Three of Canada's biggest banks have hiked the rate on their benchmark five-year mortgage, and more are expected to follow suit. The Royal Bank of Canada raised its posted rate for a five-year, fixed-rate mortgage by 15 points to 5.14 per cent, the bank confirmed to CBC News in an email. Shortly after, Toronto-Dominion Bank did the same, matching Royal Bank's new rate. Canada's other three major banks — Scotiabank, Bank of Montreal, and CIBC — have yet to match the two leaders, but they are expected to soon based on what's happening in the bond market. CIBC's five-year posted rate had been 4.89 per cent, just below that of its rivals. When Royal Bank and TD moved to 5.14, CIBC hiked its five-year rate to 4.99. Scotiabank says it is reviewing its rates and will likely soon make changes. Banks finance their mortgages via a variety of sources, but the main one is by selling bonds, which they use to raise funds and then lend that money out to home buyers and other borrowers. Rates in the bond market have been inching steadily higher, which raises the banks' cost of doing business. The annual yield on a five-year bond from the Canadian government briefly topped two per cent this week, the first time it's been that high since 2013. Two-year government bond yields also spiked to 1.8 per cent, their highest level since 2011. 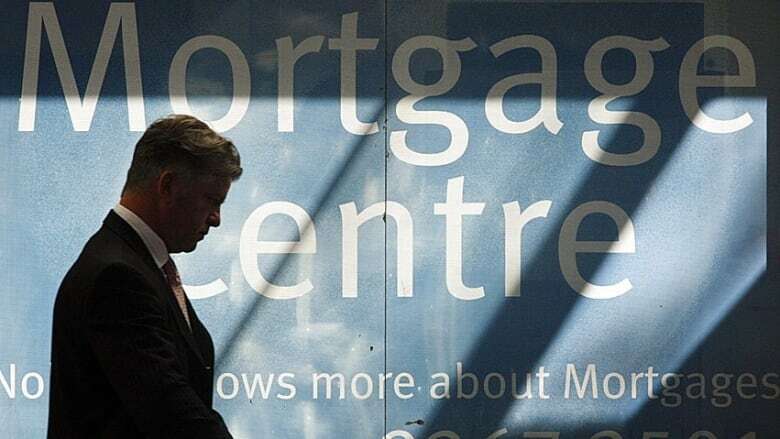 Higher borrowing costs for the banks "point to potential upside for fixed mortgage rates," Bank of Montreal economist Robert Kavcic said in a note to clients yesterday. Even if a borrower can negotiate a better rate than the bank's posted rate, the posted rate is what the Bank of Canada tabulates its benchmark bank rate from. And that is one of the two options for new "stress test" rules — the other being to test their finances at two full percentage points above their actual rate. That means would-be buyers may have their finances tested as though their mortgage rate is at the new five-year levels — and if they fail the test, they won't qualify for the loan. Higher rates on fixed-rate mortgages come at a time when the Bank of Canada is widely expected to raise its benchmark interest rate next week. Fixed-rate mortgages are tied to activity in the bond market, but variable rate mortgages are more closely linked to the Bank of Canada's rate. So a higher central bank rate means variable rate borrowers should expect higher costs soon, too.